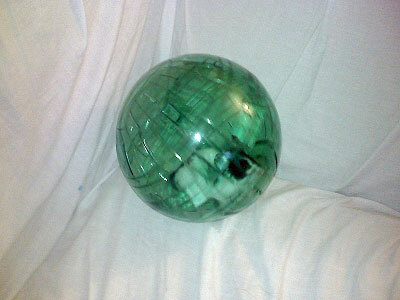 The hamster ball is a great kitten toy based on what I have just seen in this cute video. And Abyssinian kittens are adorable. What is a hampster ball? It is a play/exercise device for hamsters. Obiously hamsters and Abyssinian kittens have the same ideas on play! PPS thanks Dorothy for showing me the video. those kittens are beautiful. it seems they like the randomness of the movement of the ball, like its out of their control and thats where the fun lies!! what a great toy for kittens, as long as they are supervised on a flat surface as these obviously are. lovely. Oh those kittens are so gorgeous ! Maybe all kittens like playing in rolling around things as I remember when our boyz were young we had a white plastic waste paper bin and Jo would knock it over and climb in and Walt would roll him around in it.